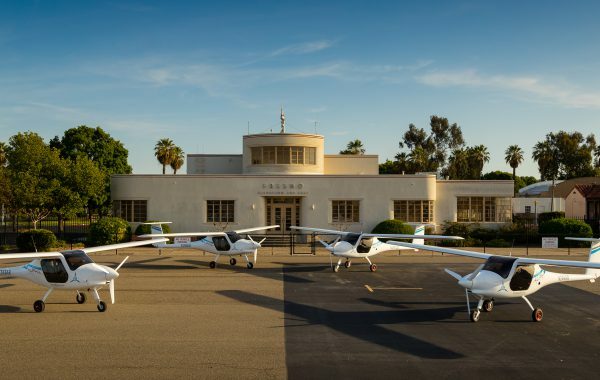 Pipistrel USA is a small but dedicated team of industry professionals with experience and a passion for LSA (light sport aircraft) and glider flying. 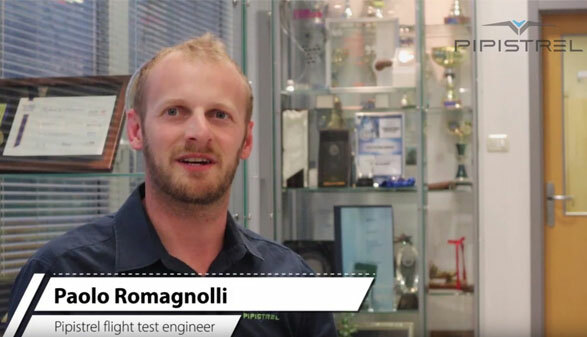 We claim that Pipistrel aircraft are the best! Extreme pilots and adventurers keep proving this by taking our planes on extreme flights and adventures to the far ends of the globe. 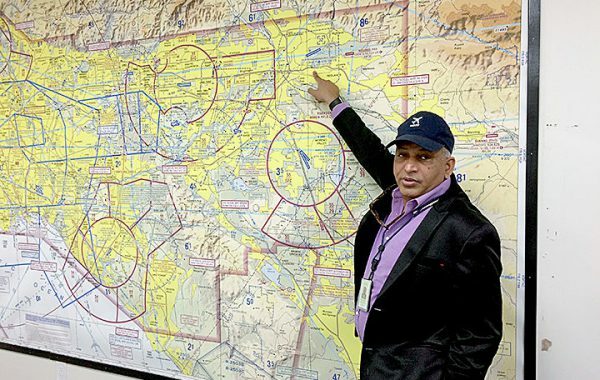 Come flying with our dealer professionals whose experience ranges from ex-military pilots to commercial airline pilots and everywhere in between. 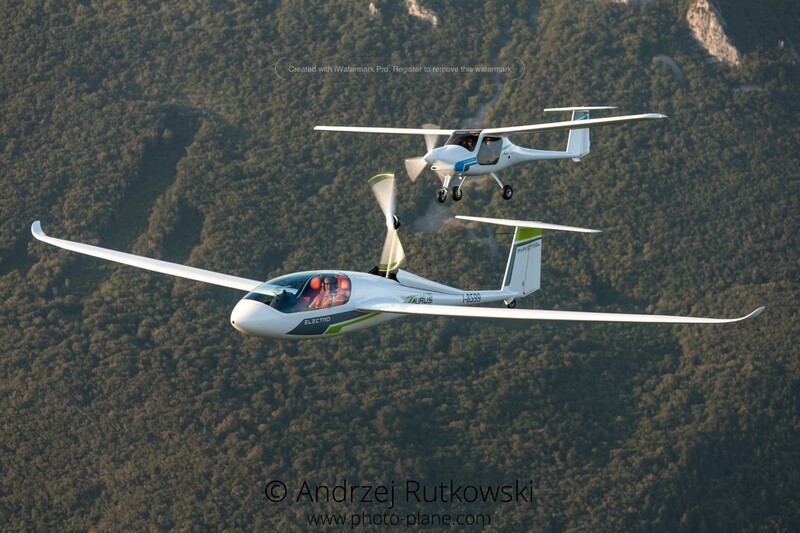 Experience the joy of flying in a Pipistrel Aircraft. 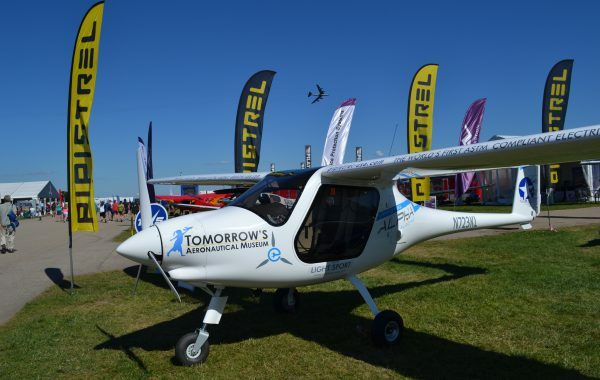 2019 will be the 20th year Pipistrel USA is displaying at EAA AirVenture Oshkosh. 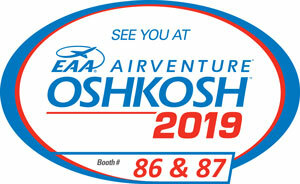 Sites 86 and 87 is our exhibit location and we are right next to the main entrance of AirVenture on the right-hand side as you walk through the front gates. 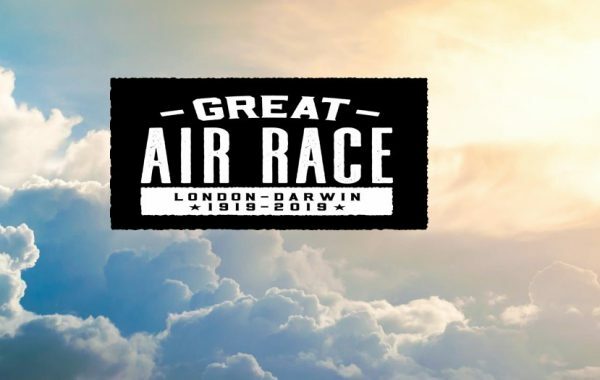 Please be sure to take the time to drop by, see our aircraft and other interesting displays. 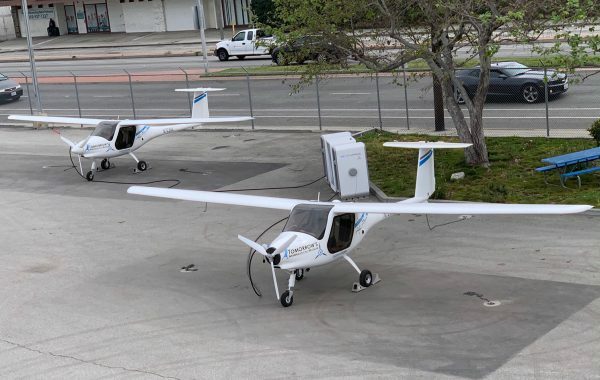 Pipistrel is the pioneer of first use, high end technology in light aviation, perfecting revolutionary concepts such as electric flight and pursuing extreme aero-efficiency. 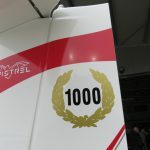 No other light aircraft producer can offer a wider range of products, including electric aircraft, total training solutions, virtual reality simulators and exciting 200 knot cruisers. 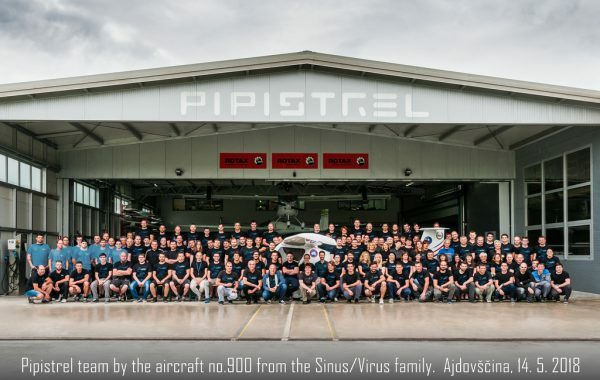 Pipistrel is considered the leading light aircraft manufacturer in Europe for almost 30 years, winner of the world air games, and winner of the NASA CAFE challenge 3 times in a row (including winner of $1.375 Million NASA Prize, the largest prize ever awarded in aviation for efficiency in flight). You may even have heard about our aircraft flying around the globe to places like Antarctica, the North Pole and over Mt Everest without assistance. 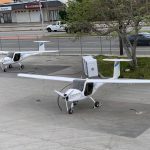 Pipistrel is not only the perfect choice for adventurers and advanced pilots but it is now the choice for the training market as well. 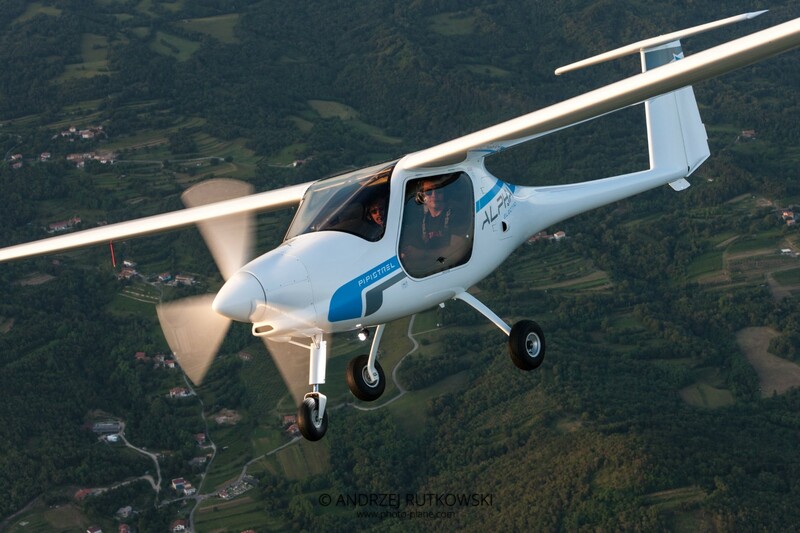 Pipistrel manufactures a wide range of light aircraft in 4 seat, 2 seat, single seat and OPV /UAV vehicles. Sinus, Virus, Virus SW, ALPHA Trainer, ALPHA Electro, Taurus, Taurus Electro, APIS and Panthera are some of our models. 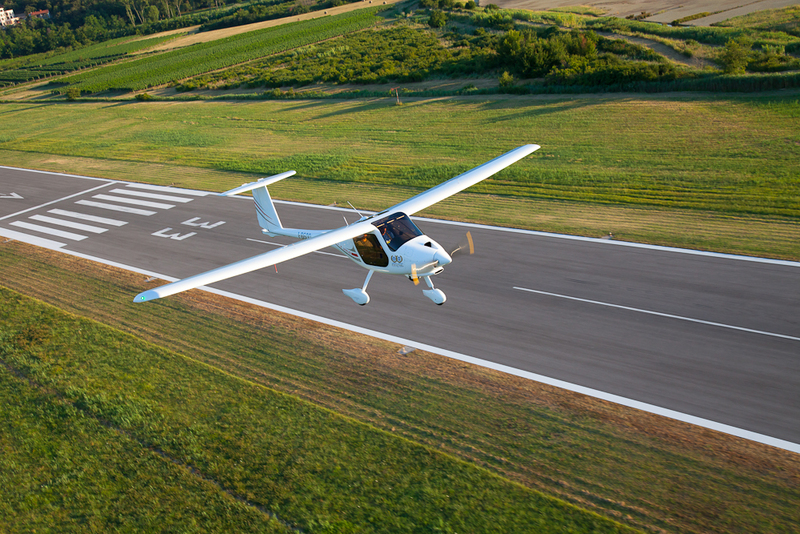 Pipistrel is dedicated to producing best in class aircraft, known for their efficiency, endurance, performance and economy. 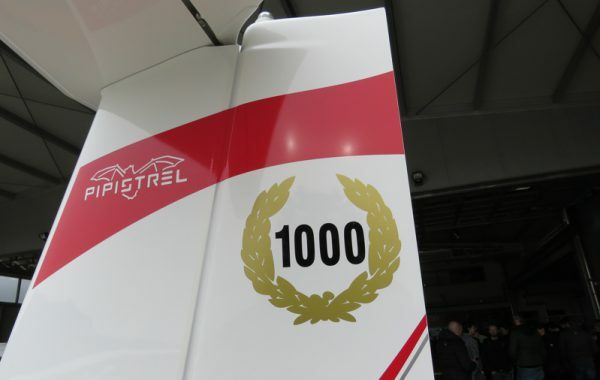 Pipistrel manufactures the best flying machines using state-of-the-art composite materials. 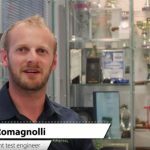 Our team is supported by not only great pilots but many maintenance professionals and repair facilities, all with a passion for flying and maintaining light aircraft and gliders. 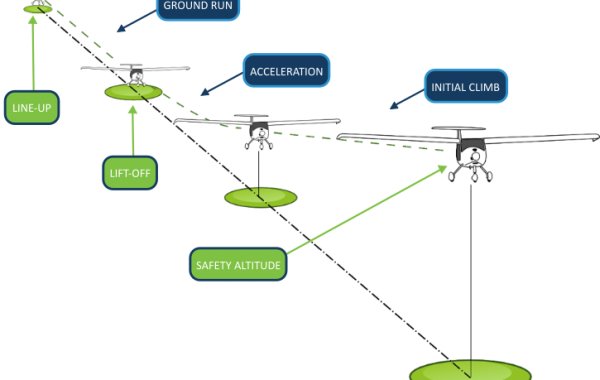 LEARN MORE ABOUT PIPISTREL AND OUR PROJECTS!